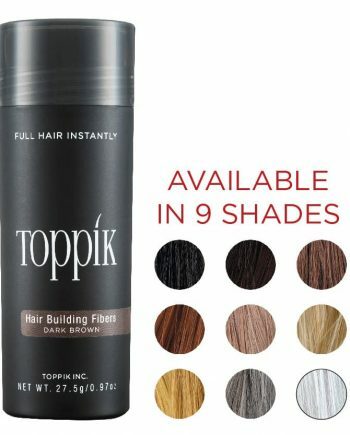 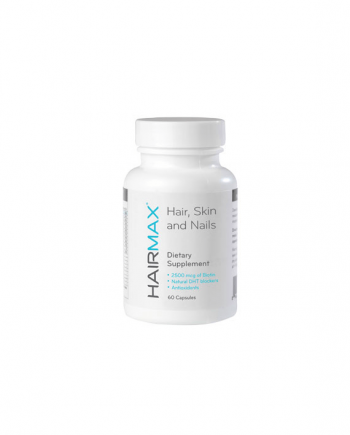 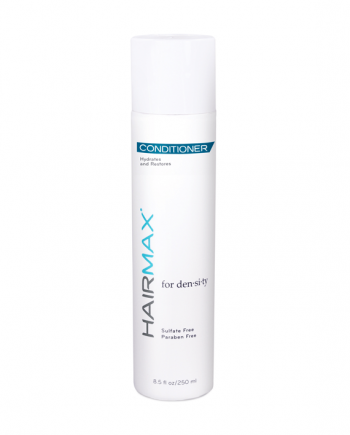 Stimulating hair growth has never been easier, faster or more sophisticated. 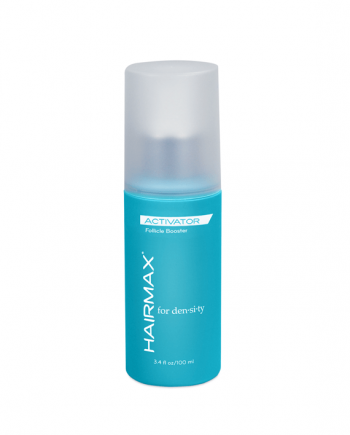 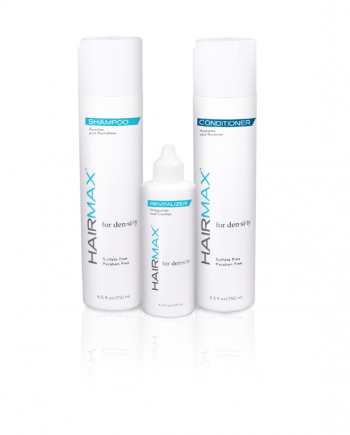 Featuring 82 medical grade lasers, the HairMax LaserBand provides a super-fast 90 second treatment. 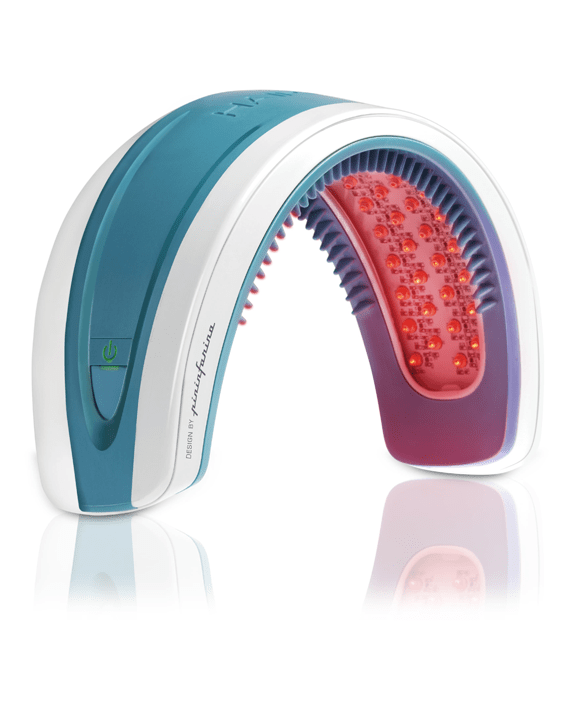 The LaserBand’s unique curved design and exclusive hair parting teeth provide optimal delivery of nourishing laser light to energize your hair follicles and regrow your hair!